When and Why Do I Need Air Conditioning Service? 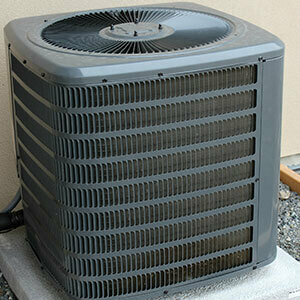 The weather is becoming warmer, and you’ll be getting ready to use the AC part of your HVAC system very soon. But does your unit need air conditioning service? 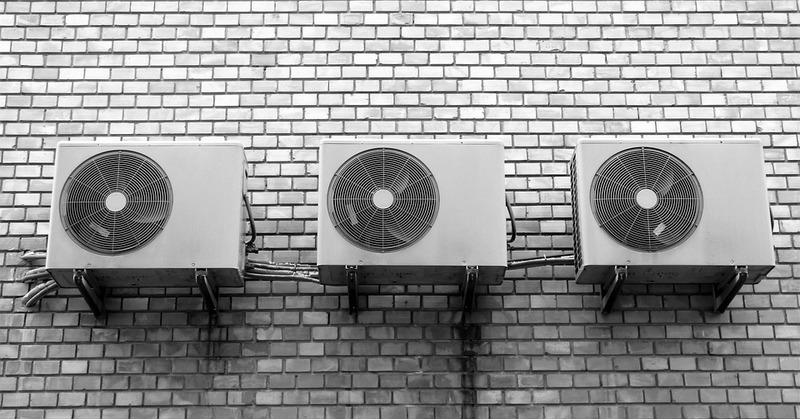 The parts that make the system pump out cold air haven’t been used in quite a while, though, which means they could use a professional tune-up. Even if your air conditioning unit is relatively new and in great… well, condition, you should still book an annual inspection! What Does An AC Service Technician Look For? There are so many small components to your A/C unit and ac service: the ac filters, evaporator coils, coil fins, and drains for condensation are some of the more prominent ones, but there are many smaller wires, belts, and important components you probably overlook or don’t have the tools to access. If you want to get it up and running and keep it that way, even a quick look at the smallest parts can make a world of difference. Thinking about and accessing these parts is important because, after months of unused, things are going to be a bit dusty. Dirt, dust, and all sorts of debris accumulate in more than just the air filter; other important parts of the HVAC system and air conditioner parts, like condensing coils, can be affected. Professional technicians can access and clean parts you might not be able to! Cleaning is important because if the buildup of dust is left unchecked, the dirt will decrease the system’s efficiency. This will lead to your air conditioning unit losing a small percent of its operating efficiency each year, and it won’t be able to cool your house as well as it could. This is a crucial component of air condition service. Over time, you’ll pay a lot for the energy needed to get it running, and you’ll overwork the parts of the unit. But an HVAC servicing is more than just shining a light on internal parts and making sure they’re clean. Keeping your central air conditioning running as efficiently as possible requires tuning, tightening, and oiling. A trained technician knows what to look for in defective condensing coils, can apply oil to moving parts, check the condition of the belts, and just make sure everything will run smoothly. It’s essential to air conditioner repair! HVAC professionals see what parts are in great shape, what parts might need replacing, and what are actually shot. It’s this part of the service that saves you money for the future. If you’re made aware of any wear and tear on parts before they can break, having them replaced will save you money on emergency servicing while avoiding larger, systemic problems. Emergency repairs on your air conditioning unit are often the most costly, and repair people might not get to your system on time during the busy season. Servicing an air conditioning unit is a very neat and tidy sort of job: it doesn’t take long, it won’t break your bank, and it could save you a lot of money. Before peak season begins, call to have your HVAC checked! This entry was posted in AC Repairs, Tips and tagged ac repairs, ac service, air conditioner, air conditioner maintenance, air conditioner maintenance checklist, air conditioner maintenance service, Air Conditioning, air conditioning savings, heating and cooling, hvac, hvac london ontario, hvac strathroy. How Do I Know When I Need A New Thermostat?